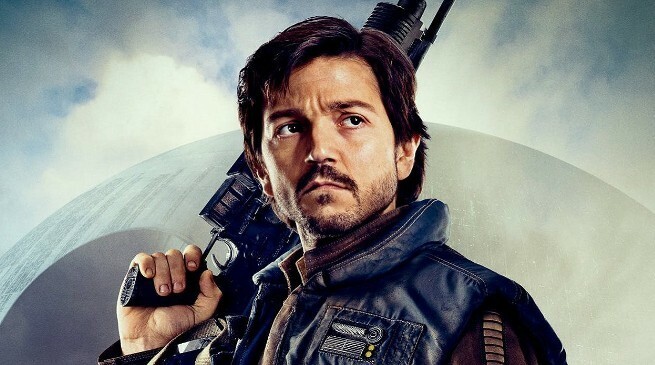 Back in November, Disney CEO Bob Iger announced during a conference call that they are working on a new Star Wars show featuring Captain Cassian Andor from Rogue One for Disney+. According to Production Weekly, that production is scheduled to commence in October 2019. Very little is known about the series so far, we do know that the show will see Stephen Schiff working as the showrunner for the series. And we also know that actor Diego Luna returning to play Cassian Andor, with him only finding out about the new show the day before it was announced to the world. Disney is recently been filming its other new Star Wars show, The Mandalorian, which is expected to be appearing on Disney+ later in 2019. And with production of the Rogue One spinoff not taking place until later in the year, it looks like we might have to wait a while before we see Captain Cassian Andor on our screens again. 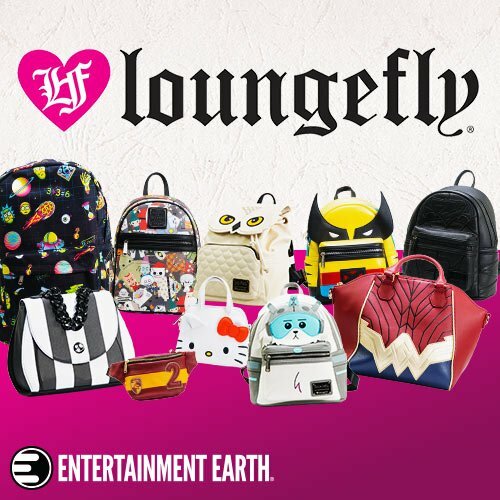 Are you excited for the new Rogue One spinoff show on Disney+?